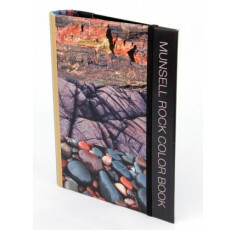 Munsell Color continues the legacy of Albert H. Munsell and his dedication to helping people communicate color easily and accurately. 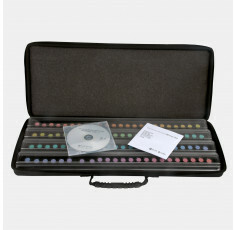 Our aim is to provide you with effective color tools, tips, and techniques based on Munsell color theory. We’re your resource for transforming Munsell color theory into action – whether you’re designing palettes, producing products or conducting color-based analysis. The way you visually match color today is the result of Albert H. Munsell’s work nearly a century ago. In fact, modern day color theory and mathematical color system is based on Munsell’s theory of color. For years, scientists had studied the mechanics of color going as far back as Newton’s early color wheel. But not until A.H. Munsell had anyone combined the art and science of color into a single color theory. 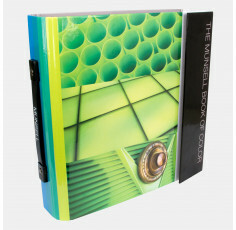 His groundbreaking work laid the foundation for today’s computerized color matching systems and enabled a greater understanding of color principles for generations to come. An artist and an educator, Munsell developed his color theory to bring clarity to color communication by establishing an orderly system for accurately identifying every color that exists. Munsell based his system on what he defined as “perceived equidistance” — the human visual system’s perception of color.